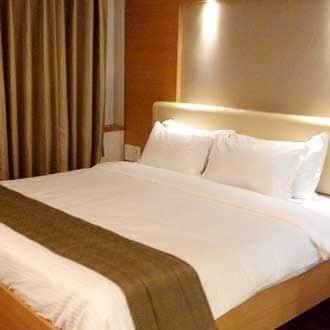 Located at a distance of 4 km from Pune Junction (Railway Station), this hotel in Pune offers free Wi-Fi access to its guests. 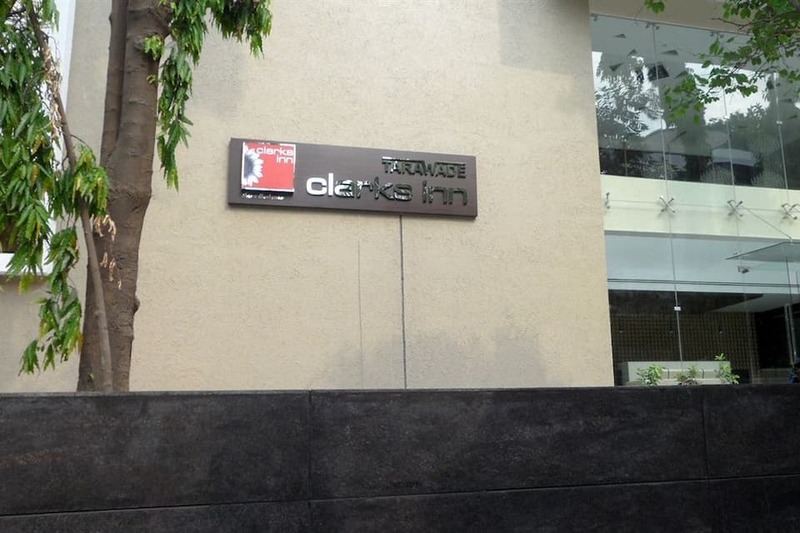 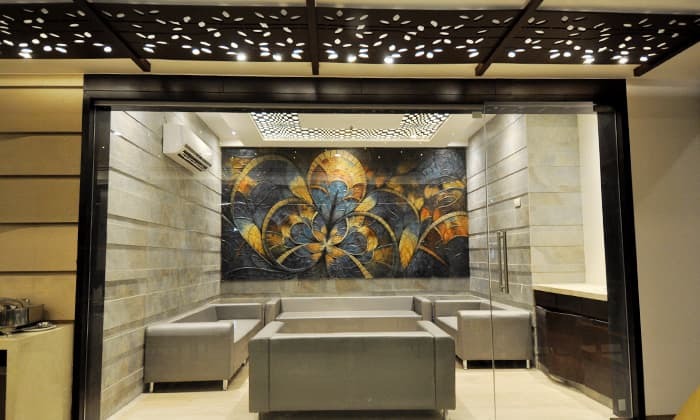 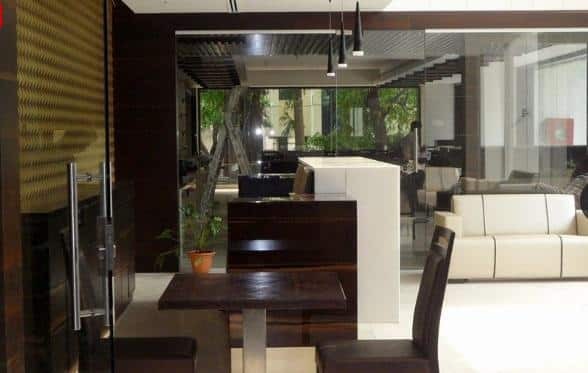 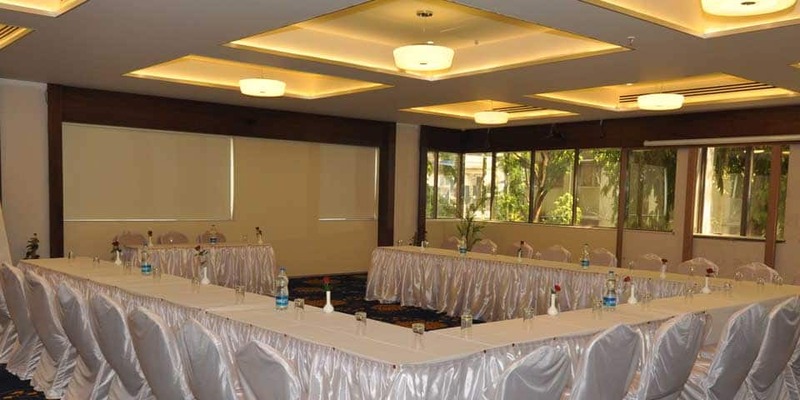 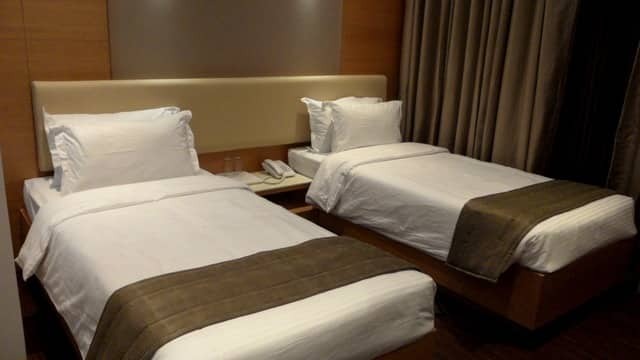 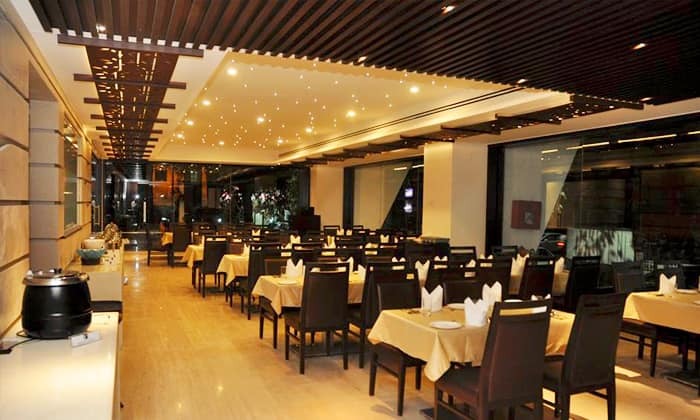 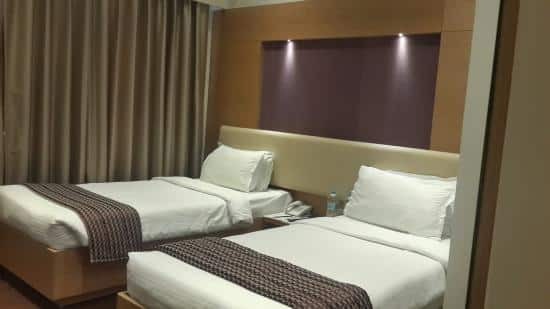 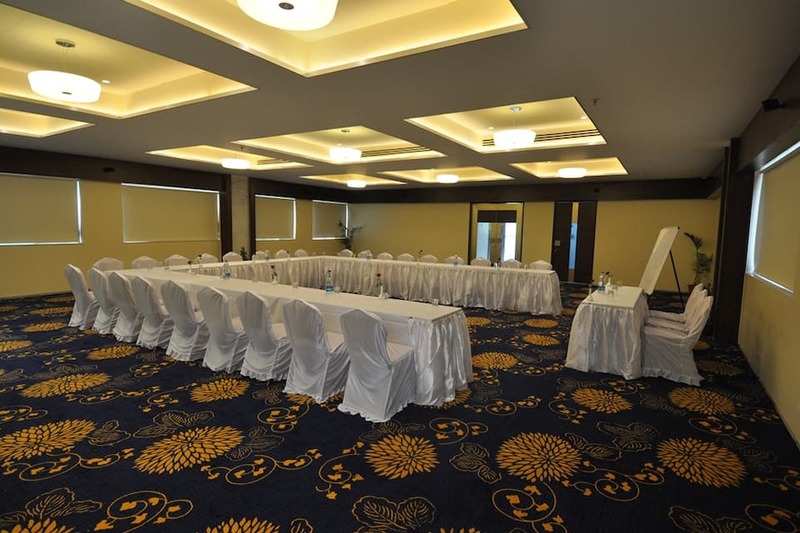 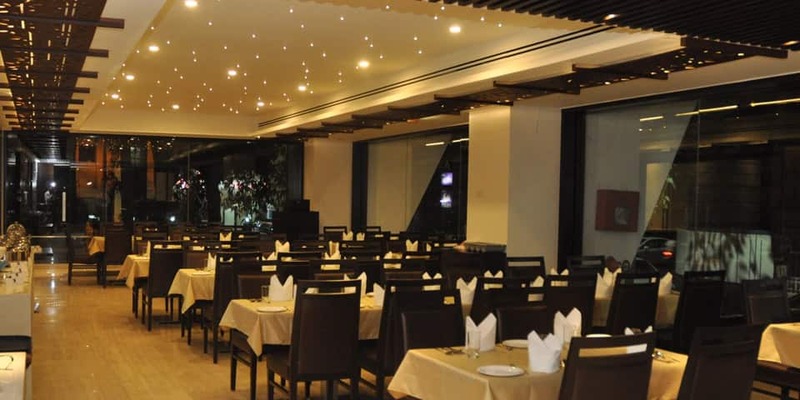 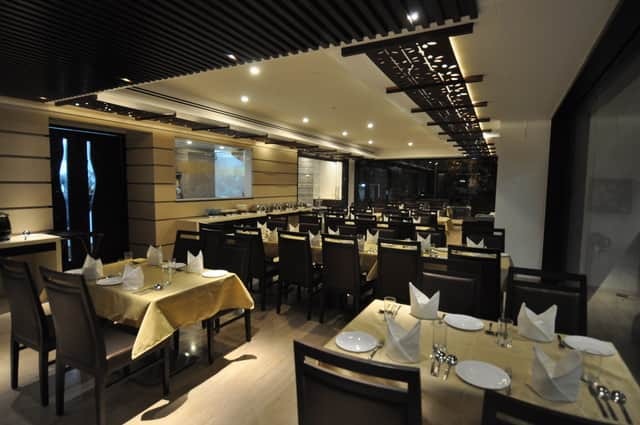 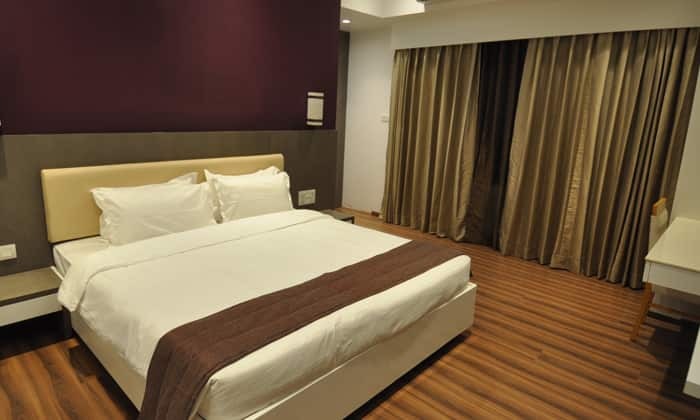 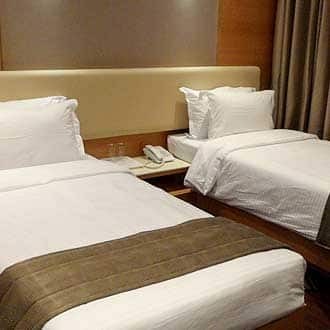 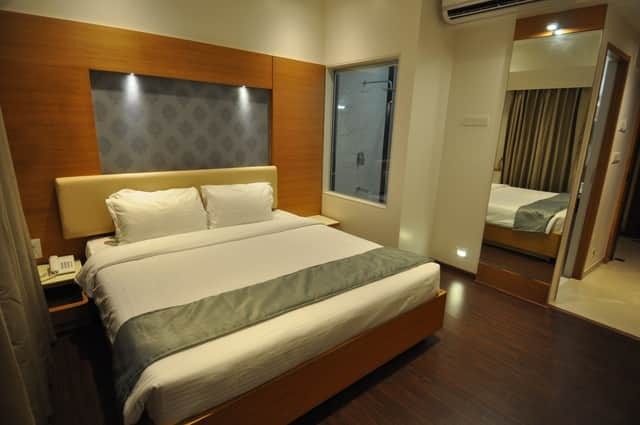 Tarawade Clarks Inn is located at a distance of 2 km from Shreemant Dagdusheth Halwai Sarvajanik Ganpati.This hotel in Pune accommodates 27 air-conditioned and spacious rooms. 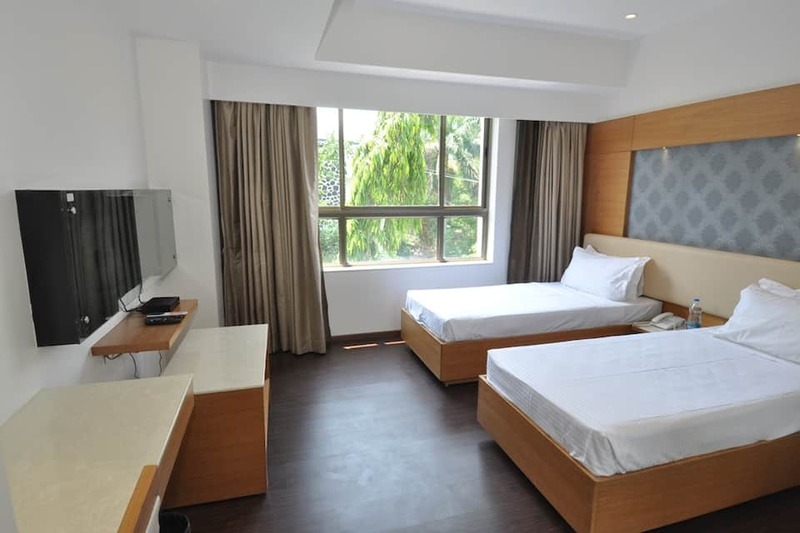 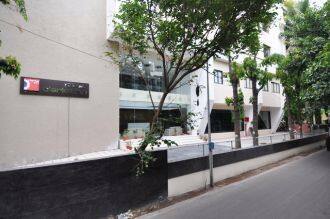 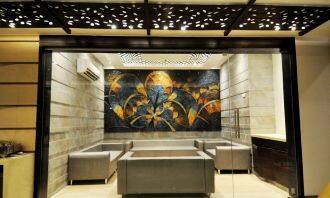 Each room has amenities like television, wardrobe, in-room safe, desk and telephone. 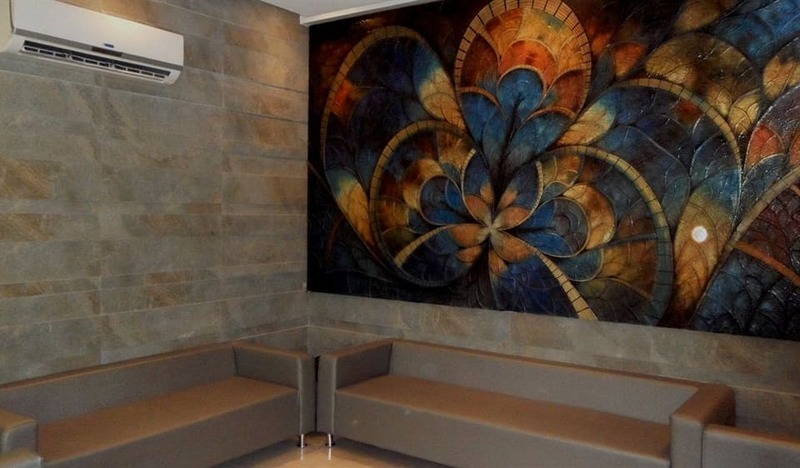 It has a separate sitting area and an attached bathroom with hot and cold running water.